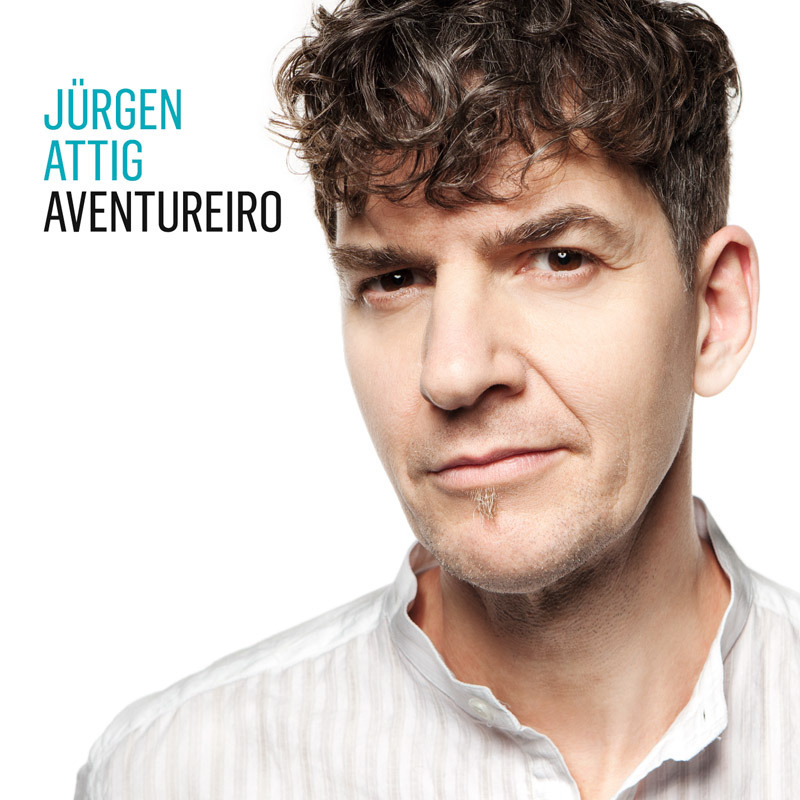 "Jürgen Attig is an internationally sought-after bass player, who has already played with…" - the biography for Attig's CD Aventureiro could well start along these lines, if the musician from Hildesheim was a virtuoso who aims solely at the utmost perfection on his instrument. But the former comrade-in-arms of bands like Felix De Luxe and Rainbirds is actually an outstanding bass player in the triangle delineated by pop, jazz and musicals. On Aventureiro he shows himself to be a sensitive musical poet who has banished pigeon-holes like jazz, rock and pop from his consciousness. Globetrotter Attig has gathered all manner of experiences that serve as a wide horizon for the tales he tells us in the here and now. Aventureiro is 'world music' in the best sense of the term. Jürgen Attig makes good on the promise embodied in the title of his début album: Aventureiro is an adventure – exciting, entertaining, emotional and full of surprises.